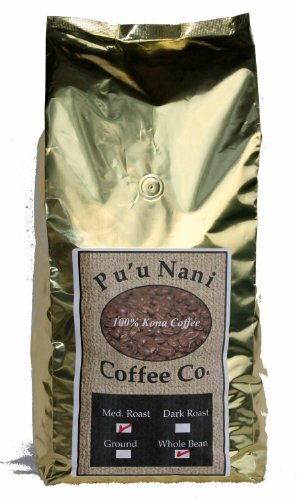 If you love kona coffee and want to save money on shipping, you may want to consider buying your coffee in bulk. Or if you're a cafe owner and want to buy bulk kona coffee, whether roasted or unroasted, there are several options on this list. 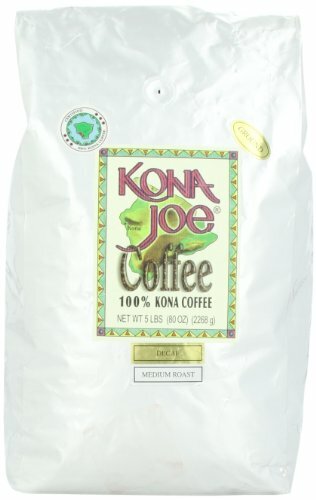 Just be warned: there is both 'kona blend' and '100% kona coffee' in this list, so make sure you're buying the right one. Barrie House Kona Hawaii Extra Fancy Coffee 5lb Bag of Beans supplies you with 5 pounds of Kona whole bean coffee from Barrie House Coffee Beans. 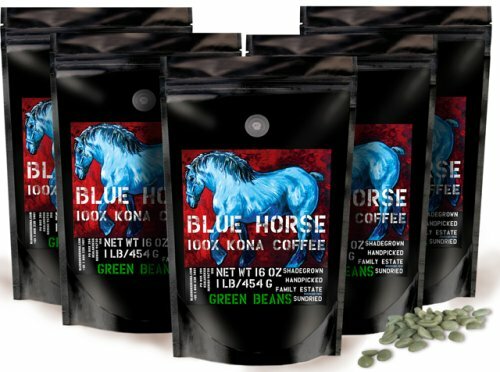 Our 100% Kona Medium Roast is world renowned for its unique, full bodied taste that delights with rich aroma and surprises with sweet undertones. Experience the perfect cup of coffee that's hand harvested and selectively roasted. 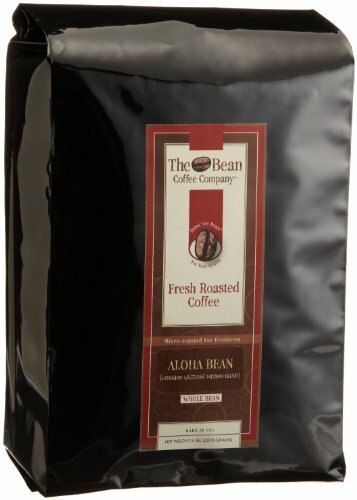 The bean coffee company's hawaiian hazlenut coffee is fresh- roasted weekly for the best all around brew. this medium roast is rich in aroma and has a complex, bold flavor accented by natural hazlenut. the taste and aroma take you away to the islands. like all coffees from the bean coffee company, this 100% arabica coffee was hand roasted in small batches and packaged at the peak of its cycle to preserve its natural flavors and fresh-roasted quality. for information or customer service concerning this coffee, or any of our great single origin and blended coffees, contact the bean coffee company at customerservice@thebeancoffeecompany.com. it's all about the bean! 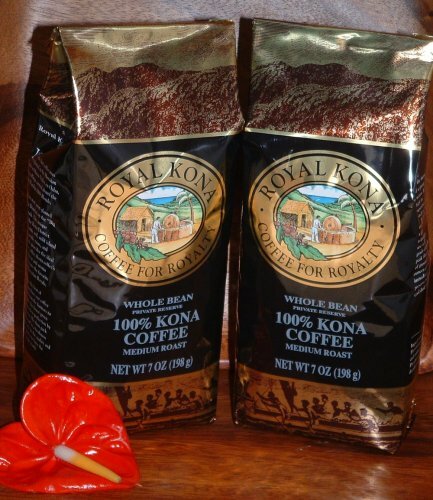 2 bags (7 oz each) of Royal Kona Private Reserve 100% pure Kona Coffee Whole Beans, medium dark roast. 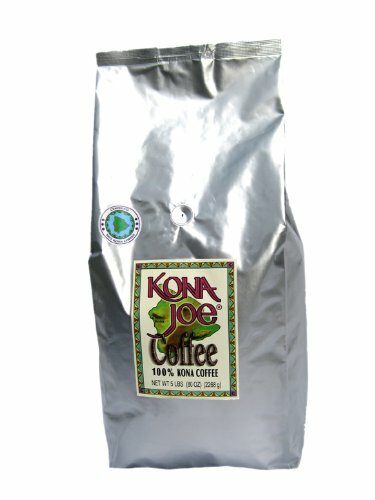 Kona Coffee is world renowned by coffee drinkers as the premium cup of joe. Rich volcanic soil, moderate tropical climate, and year-round sun produce the finest beans on Earth. Royal Kona is the best of the best. We purchase our coffee cherries direct from the farmers to ensure that only the finest green coffee gets roasted to perfection by our Roast Master. We then pack our Royal Kona in a freshness valve bag to lock in the quality and flavor. Our goal is to have the best coffee in the world. Have 2 bags shipped to you directly from Hawaii today for yourself or someone special. We also offer ground and we also offer this coffee 10 bags at a time. Please enjoy a surf session through our Amazon.com store, Hapa's Gourmet, to view these and many other fine Hawaiian products. Mahalo! Our 100% Kona Coffee Dark Roast is a true display of our roast masters craftsmanship. Hand harvested, selective quality beans secured from a superior farm in Kona, are masterfully roasted in small batches to perfection. Coffee connoisseurs describe our coffee as, " rich and bold with delightful flavors of nuttiness and smoothe undertones. A very pleasing cup of coffee. "